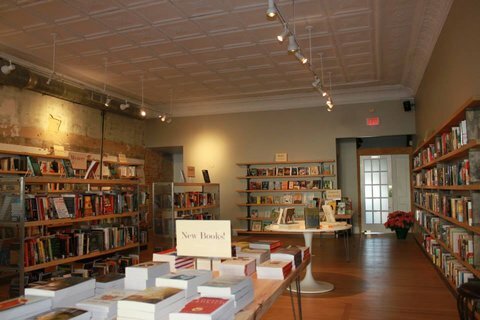 Letters Bookshop is an independent store specializing in carefully selected used books, tables featuring new paperbacks and hardcovers, as well as a children's book section stocked with mostly new books. Land Arnold, a veteran Triangle bookseller, has always imagined every empty storefront as a bookstore. Letters opened in December 2013 when he finally found the right spot in the heart of downtown Durham.